For over 30 years, Custom/Design has been fabricating duct work in our 4,000 square foot sheet metal shop. Using our high tech tools of the trade (like our plasma table, hydraulic brake, and Lockformer Pittsburgh and Cleatformer machines to name a few) gives us the advantage of producing quality, “custom” duct work. Many new construction homes call for special size duct work and fittings for their unique floor plans. Custom/Design is in a position to accommodate these special requirements, saving time and offering a more cost effective installation. When you think of your heating and cooling system, you probably don’t think of the ductwork that distributes the conditioned air to rooms throughout your home or business. Often buried in the basement and hidden behind drywall, your ductwork plays a vital role in the year-round comfort of your family, employees, and customers. Without a well-designed and well-constructed duct system, your HVAC system will perform poorly and inefficiently. At Custom/Design Heating & Air Conditioning, we excel in HVAC custom ductwork and sheet metal fabrication in addition to delivering exceptional heating and cooling services. 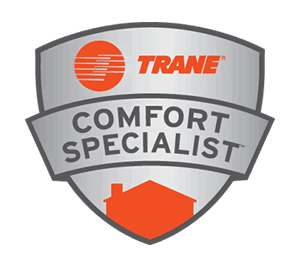 This capability sets us apart from other HVAC contractors in the Fredericksburg area and gives our customers the advantage of knowing that experienced professionals are looking out for their comfort. 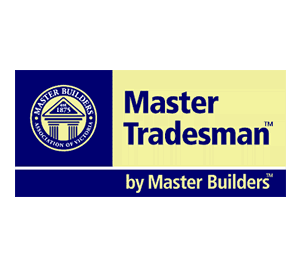 We handle retrofits, new construction, additions and do-it-yourself projects. Regardless of the extent of your project, we deliver excellent service at an affordable price. 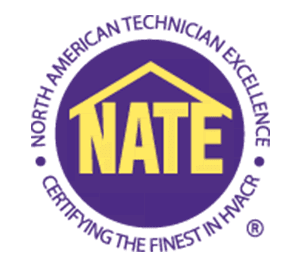 As a specialist in custom HVAC ductwork and sheet metal fabrication, we can give our customers a high level of quality control for all of our HVAC installations. Whether you need standard ductwork or tailor-made duct sizes, we can design, manufacture and install the ductwork you need to fit your residential or commercial forced air heating and air conditioning system. We calculate and design our ductwork so that it provides the optimal airflow you need to heat and cool your home or business, and we take great care to properly seal all of our connections so that you won’t lose conditioned air through air leaks. From design to installation, the ductwork we fabricate enhances your comfort and saves you money. We have years of expertise manufacturing sheet metal in the Fredericksburg area. Using a CNC plasma table, we can complete your order quickly and precisely. 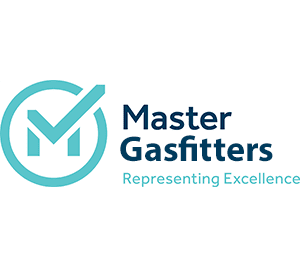 Our fabricators are extremely skilled and have extensive knowledge of metal working, particularly with galvanized steel. Our goal is to fill a niche in the Fredericksburg area when it comes to affordable, quality sheet metal fabrication and custom HVAC ductwork. If you’re looking for a reliable, professional sheet metal fabricator, you can count on Custom/Design Heating & Air Conditioning to deliver practical, cost-effective solutions.